Locksmith Jacksonville is one of the largest commercial locksmith and we provide service for commercial, industrial and institutional clients throughout Jacksonville area. 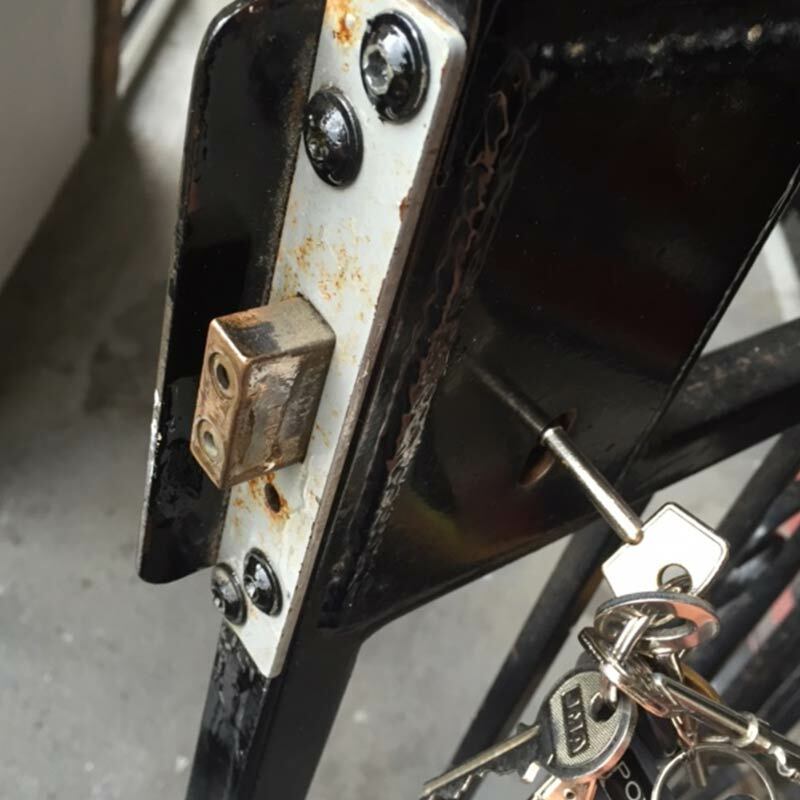 In addition to providing security consultations, we install, rekey and help with lockouts. 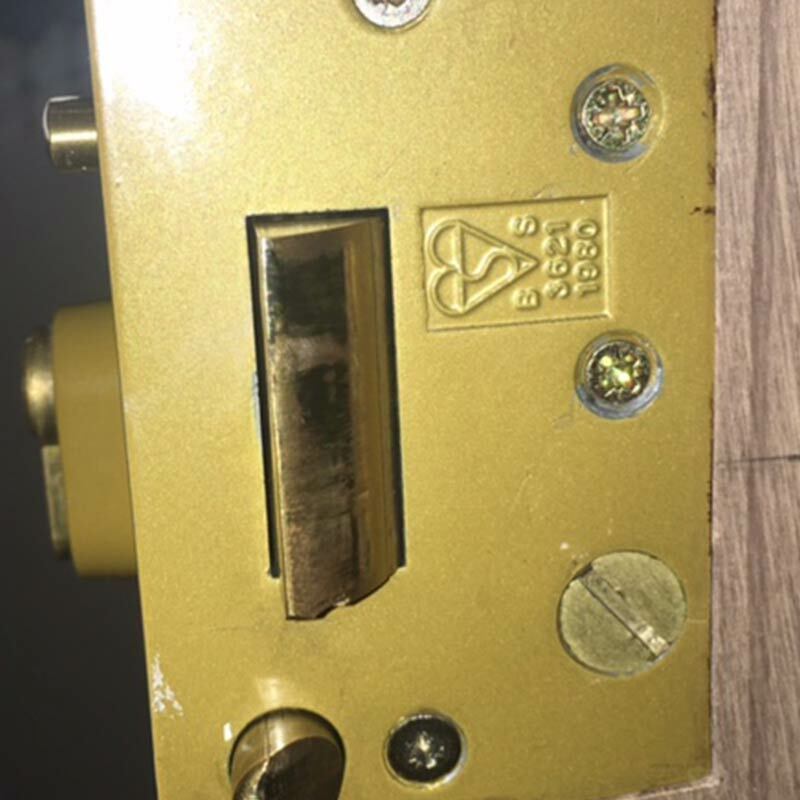 When you're looking for commercial locksmith service, We are your source for all types of locks, door hardware, and security solutions. We specialize in commercial work, and can develop solutions to whatever your needs may be. Whether it's electronic, mechanical, combination, digital keypad reader, locks, alarm systems, CCTV intercom / access control, or a sophisticated telephone system we will work with you to create the system that is ideal for your business, and at the best possible price. Please look through the following pages for more information on our commercial and industrial services. 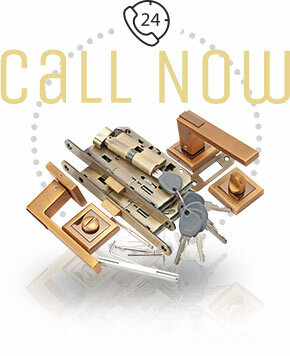 Our highly trained and certified locksmiths are on call 24-hours a day, 7 days a week, for your convenience. 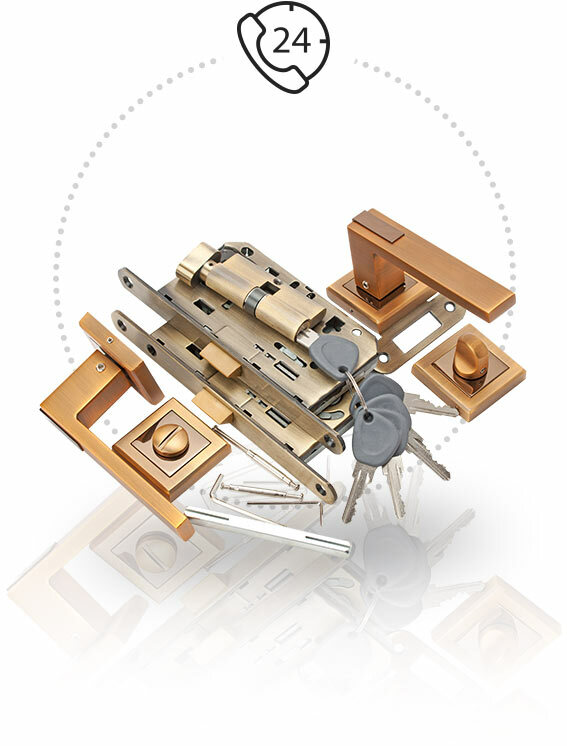 We have locks and security products from highly reputable manufacturers, such as Von Duprin, Weiser, Kwikset, Ademco, Medeco, Baldwin lock, Schlage door lock as well as many others. 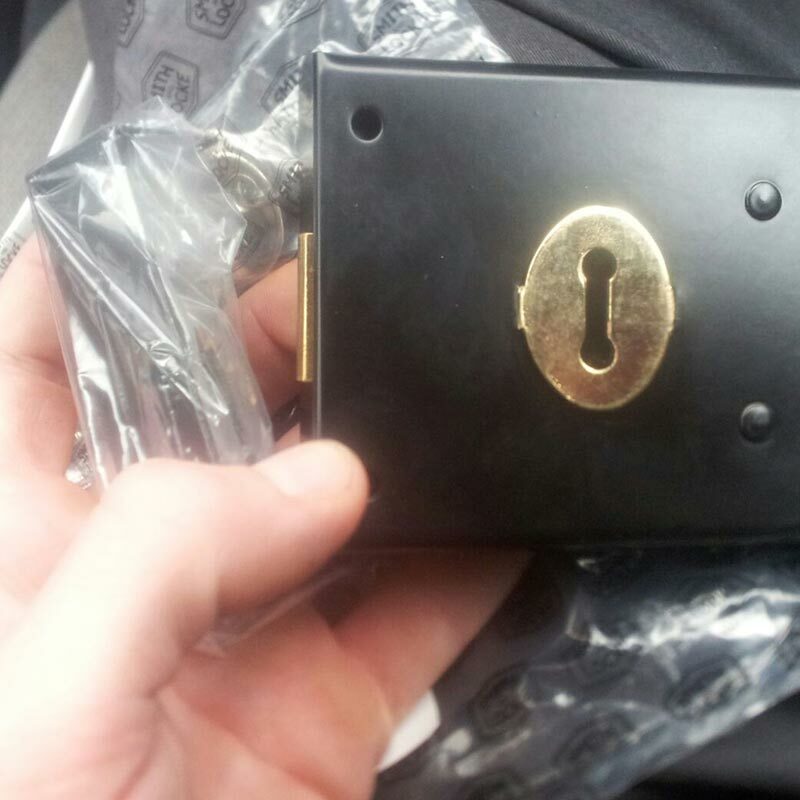 Locksmith Jacksonville provides fast and friendly service. We pride ourselves on our excellent customer service and customer satisfaction. We also service residential and auto customers. 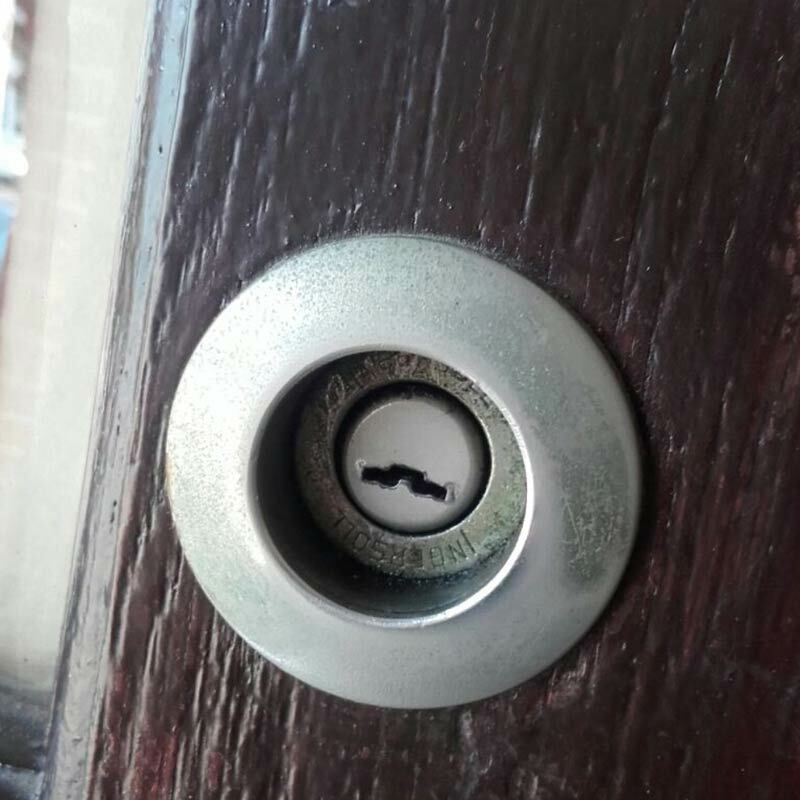 Our full range of services and expert advice covers every aspect of security and is offered to our clients at a fraction of the price other locksmiths charge. We are committed to the investment in innovative security technology. All of our automotive lock specialists are licensed, bonded and insured. The use of CCTV surveillance cameras has become common in the 21st century. CCTV is used in banks, casinos, shopping centers, streets, airports etc. The use of CCTV's in public places has increased, causing debate over security vs. privacy. Closed Circuit TV (CCTV) - where the picture is viewed or recorded, but not broadcast was initially developed as a means of security for banks. Today, it has developed to the point where it is simple and inexpensive enough to be used at your business for everyday surveillance. Let us take care of your security needs while you take care of the business side of your enterprise. Our professional technicians are available 24 hours a day, 7 days a week and will always adapt themselves to your schedule. 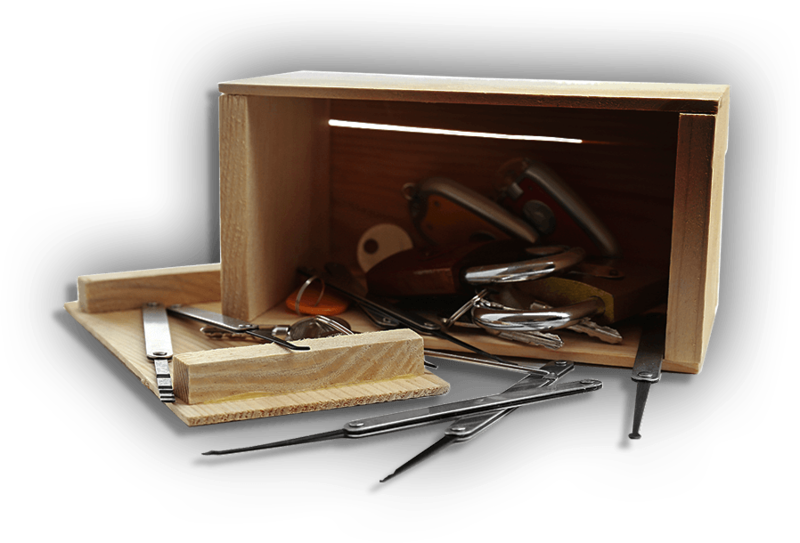 Call Locksmith Jacksonville today for a FREE Estimate and speak to a professional who will assist you with your all your business needs.